You may notice that today is somewhat complicated in the sphere of communications. Perhaps the reason for this will be a dispute for leadership in professional or family matters. 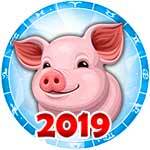 Consider this prediction during your time spent building relationships with others. In most cases, it might be wonderful for you to act independently of other people today. In general, the beginning of your work week promises to be brightly energetic and optimistic. Any energy aimed at developing personal growth and potential enrichment are recommended. .
Aries, on this day, you should not hurry when choosing new paths for yourself. Carefully think about whether these changes are absolutely essential for your growth. Perhaps the most correct step for you is to have patience, observe what is happening around you, and from there you can draw your own assessments. The afternoon should be devoted to your well-being. There is a risk that your body will fall ill to unwanted symptoms of sickness. It is possible that this illness would be contracted through a virus. This day is not very suitable for business aimed at short-term profits. 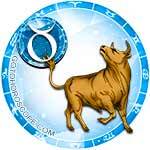 Many Taurus on February 11 risk blending in with the crowd. They may likely be circumstances that will force you to follow collective decisions, or your emotions may be overwhelmed by a person endowed with an intimidating personality. 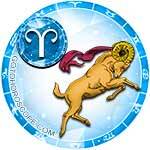 In most cases, Monday will not support your personal initiatives and decisions. All the positives of this day will be concentrated in your relationships. Today, you can enjoy the advice of relatives or a friendly chat over a cup of coffee. 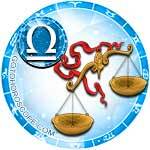 Gemini may experience unfortunate in your workplace. The reason for this could be a conspiracy against you between your closest colleagues or disloyalty from your leadership. 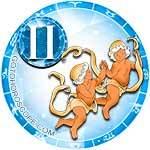 For some Gemini, privacy can be a source of stress for you. There is a high probability for quarrels with someone who is close to you. Try to smile through today and have an optimistic attitude because, in the evening, the situation is likely to change for the better. 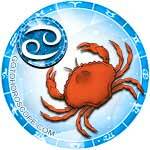 Most Cancers on Monday will have a chance to increase their energy potential. Events that will occur in professional and personal matters will strengthen your self-confidence. However, try to take advantage of every energy possibility comes your way. In the afternoon, you may feel questioned related to real estate or personal property. It is possible that consultation with professional lawyers will be required. 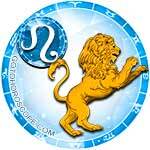 Leos, Monday has the potential to give you success in your professional affairs. After experiencing this success, you should try to keep your emotions in control and maintain a humble attitude so as not to engage in competition with other people in your circle. In addition, a rather complicated personal situation may cause you to question your relationships. This may work in tandem with a heated dialogue concerning your family's future. If you are single, you may have the problem of having to choose between a few love interests. 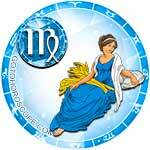 Many Virgos will remember this day as being rather simple and comfortable. You might find that all business will pass by smoothly and successfully. Find positivity in your work and in communication with loved ones. The struggle for today could be realized in an unhealthy diet. It is not recommended to eat fast food, dishes of exotic cuisine, or unknown "masterpieces" prepared by a non-professional chef. In the evening you may feel a need for privacy. 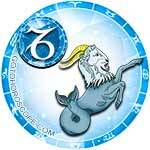 Libras have a great possibility for heightened productivity today. You have only to remain focused on your daily tasks. You may, however, feel tempted to engage in distractions, conversations, or moments of mental relief. Today you can seriously think about how to optimize your budget and clear it from unnecessary expenses. Shopping on this day is not dangerous, but it should only be in regard to things that are indispensable for work and life. 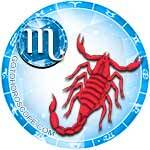 Scorpios today should not be overcome by the provocations of nearby people. There's a chance that someone will doubt your abilities or qualifications. Along with this, you might have an encounter with a jealous person. Monday will remain positive, however, if you focus on current affairs, smile at the envious, and try something new that makes you feel accomplished. Toward the close of the day, you might experience a pleasant surprise. This surprise might include a valuable gift received from a rich relative or an unexpected financial bonus. 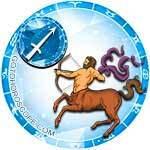 Sagittarius today should jump on every opportunity to increase their personal life. There is a good chance that every direct conversation will produce a good reaction. In finances, however, a solid and leisurely approach is welcomed. Avoid people who are promising you quick enrichment (they are probably scammers). The evening of this day is recommended for you to be surrounded by close friends. Otherwise, you would enjoy an intimate meeting at a coffee shop. 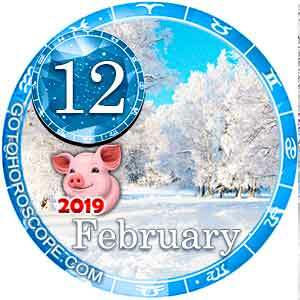 Capricorns are encouraged to devote February 11 to "debriefing." It is necessary for you to define future points for your life. Do not avoid radical solutions of which you might need to experience to achieve your goals. So, if you don't like your current job, don't be afraid to take a chance on occupational independence (starting to look for another job). The risk of physical harm increases for you in the afternoon. Be extremely attentive to caring for your home and be sure that you do not waste your physical energy on frivolous activities. Aquarius on this day can possibly receive important news. In all likeliness, this important news will deal with financial conquests or family dealings. Another highlight of Monday can be the beginning of a friendship with former enemies. 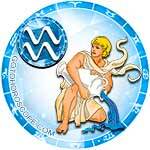 Personally and emotionally, no major changes for you are foreseen. The evening promises to carry a sense of exotic romance. 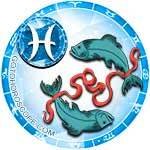 Many Pisces will spend February 11th monotonously. The reason for this monotony is because you may experience a sense of apathy in your motivation to change your life in any way. However, if something really important is scheduled for you on this day, make yourself swing from passivity to personal inspiration. Any kind of teamwork is a welcome blessing for you today It cannot be ruled out that several promising ideas will emerge related to your creative project and entrepreneurship.